SCI FI eyeing October 2 for Universe premiere? Save this date: The third Stargate series may kick off October 2, and will air with Sanctuary. 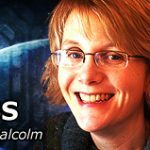 Stargate novelist and Fandemonium co-founder Sally Malcolm discusses the history and future of the Stargate publisher. 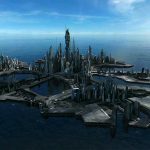 Darren and David talk about the hits and misses of Stargate Atlantis as a whole. Also: Preview interview with Brian J. Smith.  GateWorld talks with Connor Trinneer about Stargate Atlantis Season Five's "The Prodigal!" 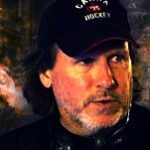 Go behind the scenes with Stargate Atlantis's visual effects supervisor, Mark Savela! Michael Shanks reveals that he's been approached to appear in the premiere of Stargate Universe. Go behind the scenes with the cast and crew at the final Stargate Atlantis shindig! AUDIO: Amanda Tapping talks about Sanctuary with the guys at the online radio show Geek Syndicate. Before he heads to Stargate Universe, actor Brian J. Smith will appear in the February 11 episode of NBC's venerable drama. 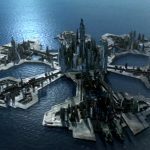 It's our Atlantis Season Five recap show! 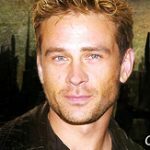 Find out where we thought the last season hit and missed, and preview our new interview with Connor Trinneer. The premiere date of SG-1's first feature-length movie has been announced by SCI FI. 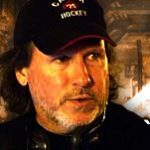 GateWorld sits down for our first chat with the legendary Stargate director! The team heading to the Destiny is finally shaping up. Here's the full run-down! EXCLUSIVE: Actor Brian J. Smith has been cast as Lt. Matthew Scott in SCI FI's upcoming series Stargate Universe.